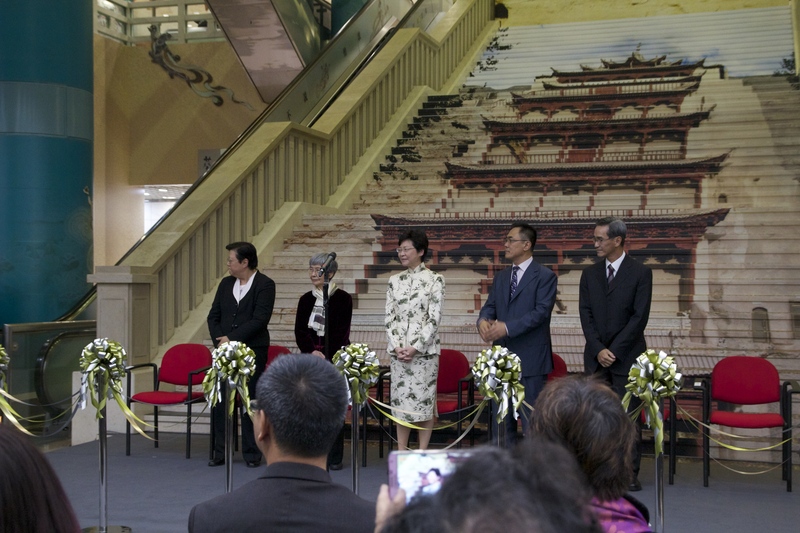 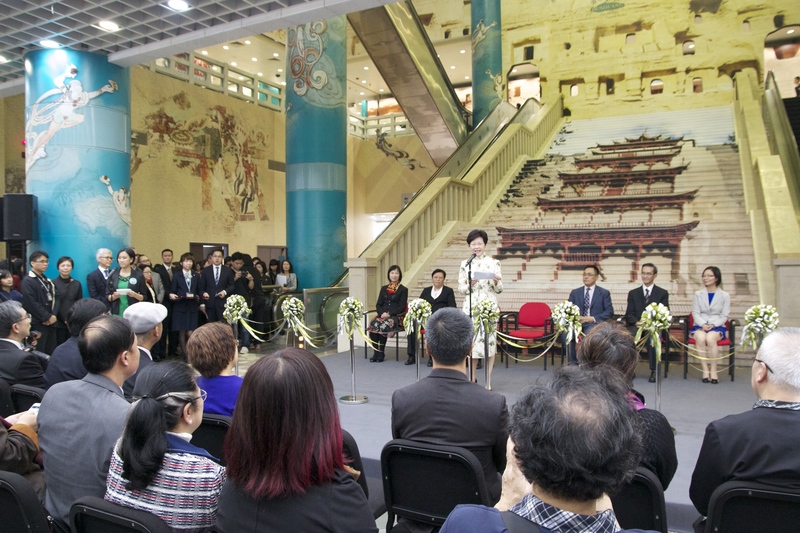 The Opening Ceremony of “Dunhuang – Untold Tales, Untold Riches” Exhibition was held on 27 Nov 2014. This exhibition is opened from 28 Nov 2014 to 16 Mar 2015. 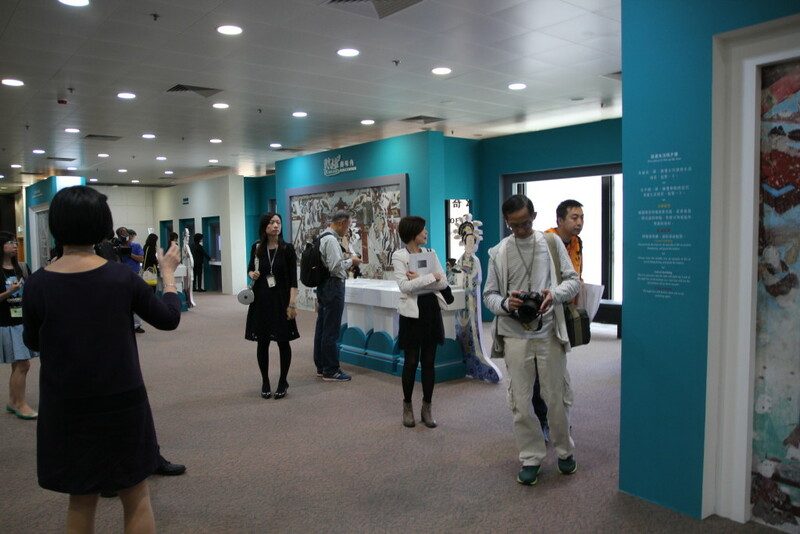 Sengital (SenMedia Team) is very pleased to provide different interactive exhibits in this exhibition. 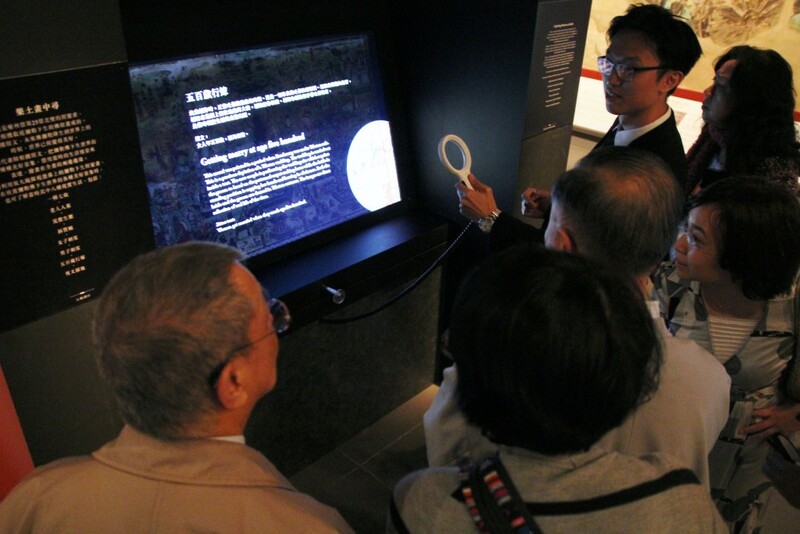 Let’s take this chance to get to know more about Dunhuang now!